e-Visa facility would be extended to 37 more countries to attract maximum foreign tourists, a top Tourism ministry official said on September 12. Currently, we have given e-Visa facility to 113 countries and the number will go upto 150 soon, Tourism Secretary Vinod Zuthsi said at the Indian Association of Tour Operators (IATO) function here. Zutshi said the discussions are on with concerned Ministries including External Affairs and Home Ministry and it is expected that extension of the e-Visa facility to more countries soon. He said involvement of all stakeholders is required for promotion of tourism in the country. 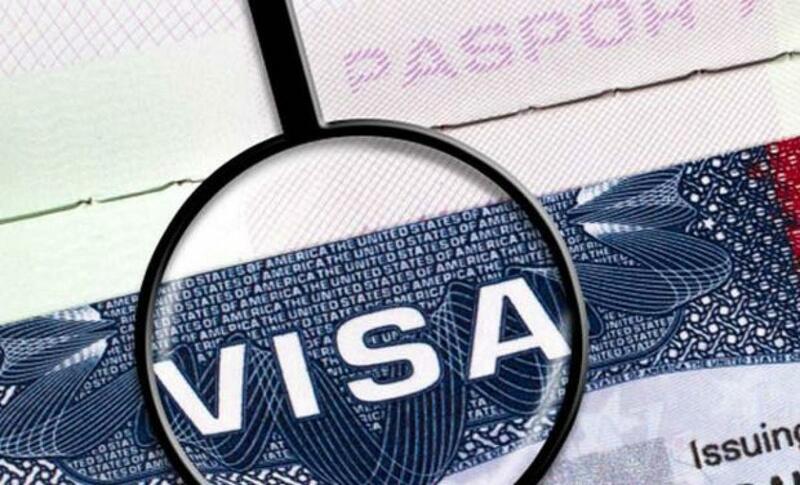 A total of 22,286 tourists used e-Visa facility to visit India in August this year, compared to 2705 in August, 2014. An integrated approach is required to take the Incredible India to the next level, the Tourism secretary informed. He said India has vast tourism potential as many places with great opportunity are yet to be explored. "We have to unravel the hidden treasure of many lesser known places. But it requires integrated strategy to promote them," Zutshi said. Referring to many religious places which have daily visitors in thousands, he said these places attract pilgrims in hordes without any promotion. We have many plans but it needs to be put on fast track to take the Incredible India to the higher level, he added. Speaking in the function Ashwani Lohani, who has recently taken over as CMD of Air India said "challenge is great...there are lot of expectation and pressure to perform." Lohani, who has made a turnaround in the Madhya Pradesh tourism, however, said "Air India is not MP tourism. It is a hard nut to crack. Lot of things to be done. But I am hopeful for positive results because all AI employees want to soar high in the sky again."